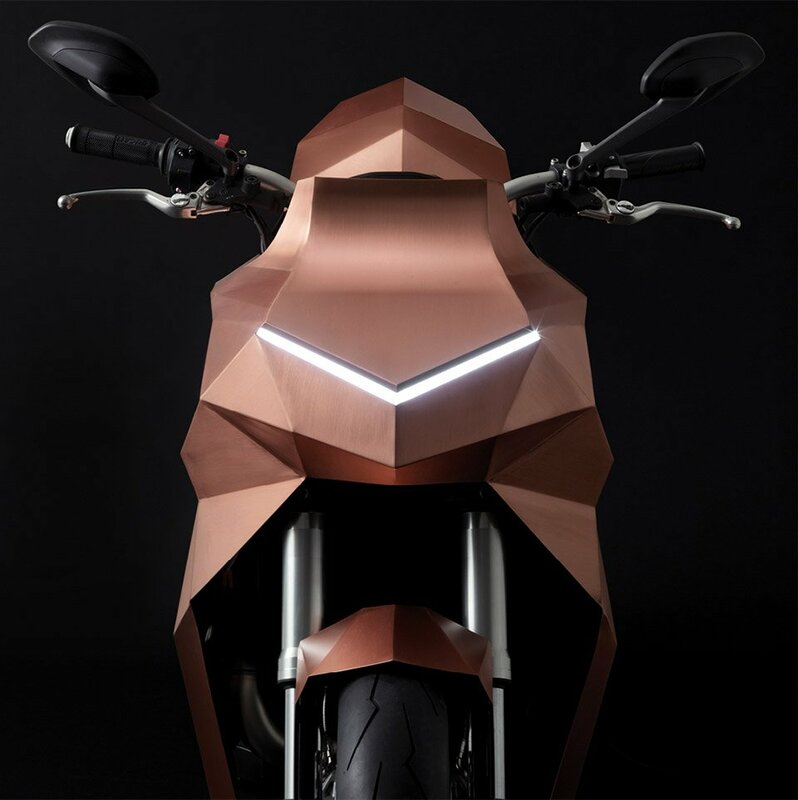 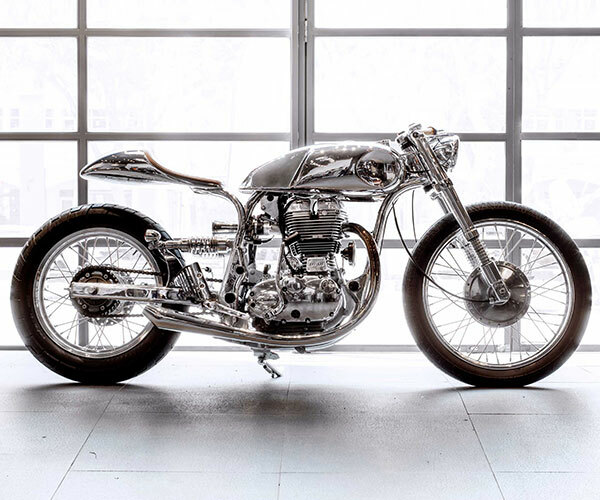 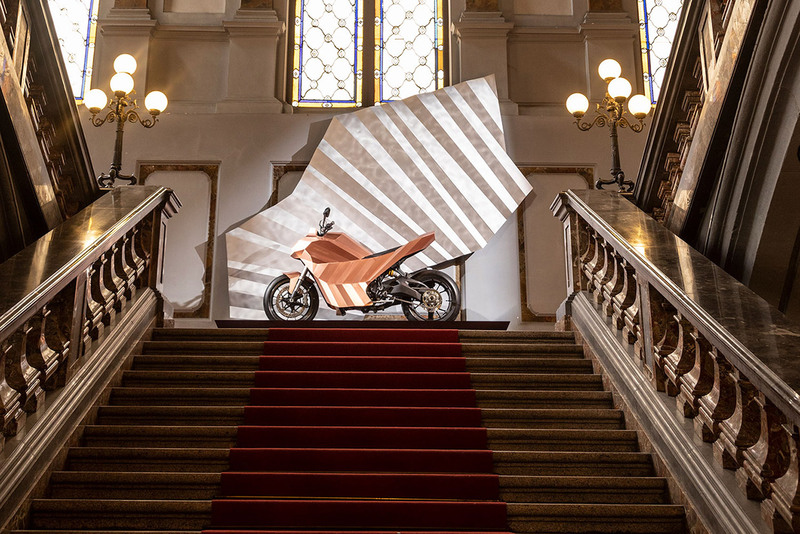 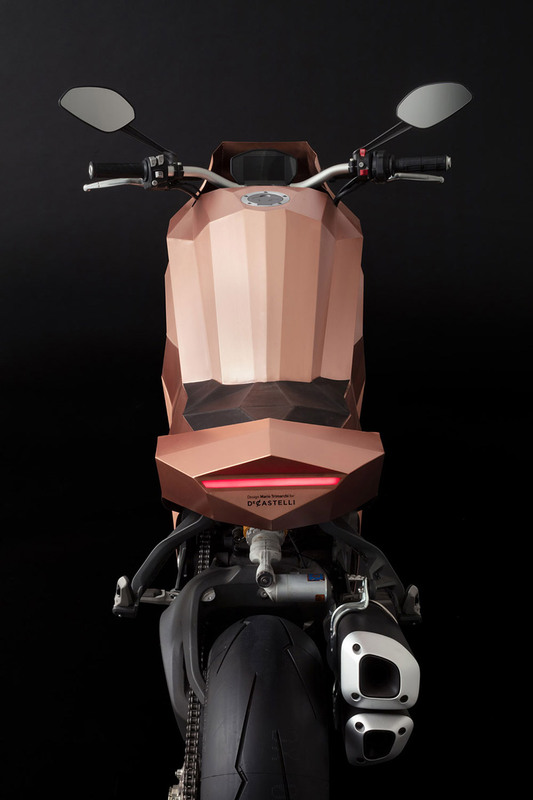 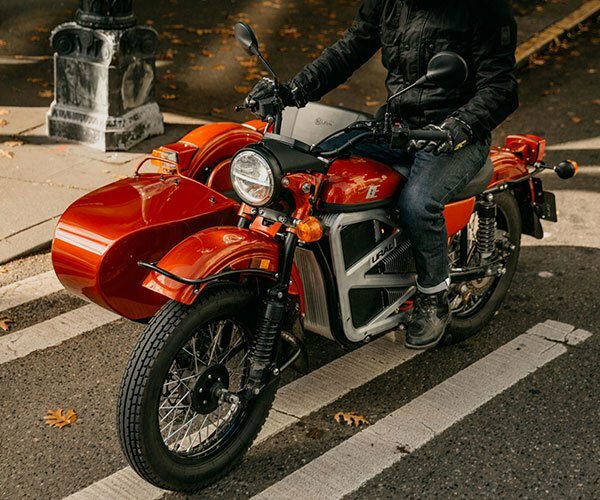 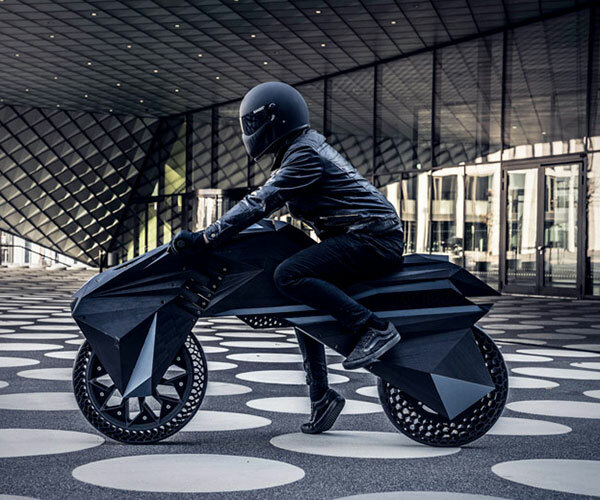 Designer Mario Trimarchi worked with furniture maker De Castelli to create this gorgeous motorcycle for Milan Design Week 2018. 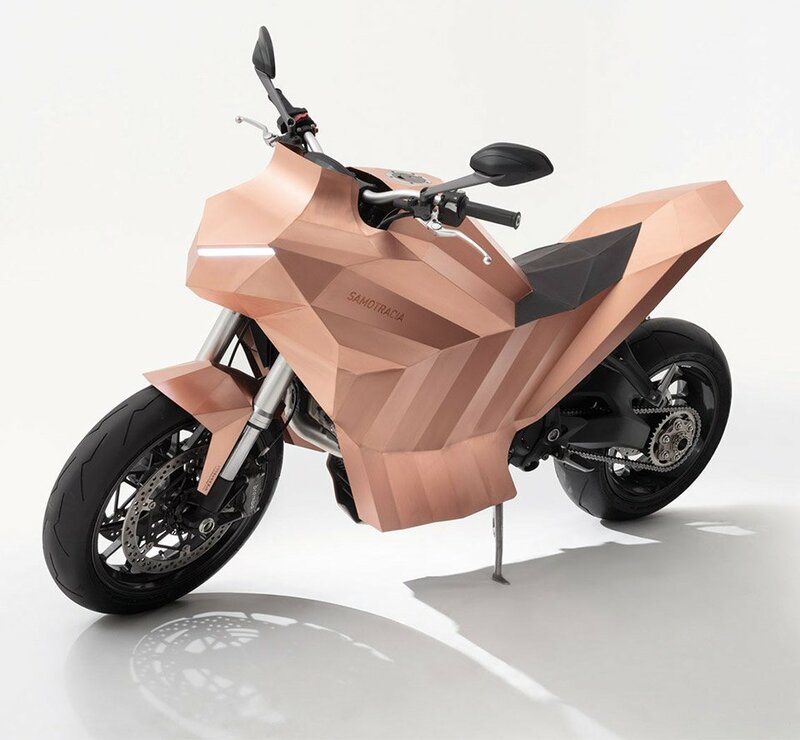 Its copper shell is designed to naturally patina over time. 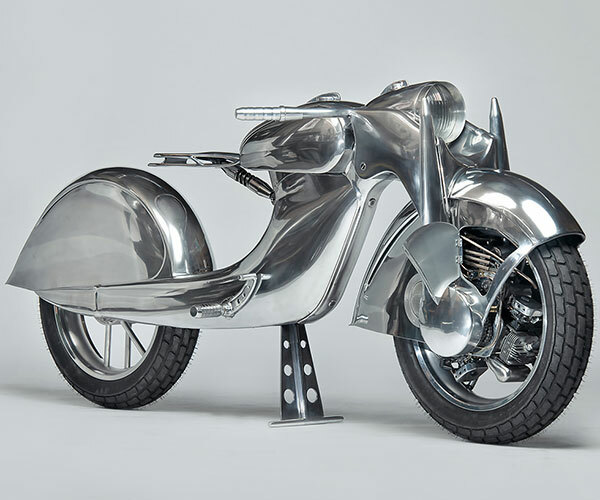 While it may not be the most aerodynamic of rides, there’s no question it’s a work of art.